It is so easy to find God in the midst of life’s joys. Finding him in the midst of our pain is another and perhaps no pain is deeper than the loss of a child. Two new books speak directly into this arena by people who know it all too well. These stories just don’t wallow in the tragedy but unpack for the reader how to triumph in the midst of loss, pain and disappointment. You will be touched by both of these and learn how to handle your own tragic circumstances inside the affection of a gracious Father. 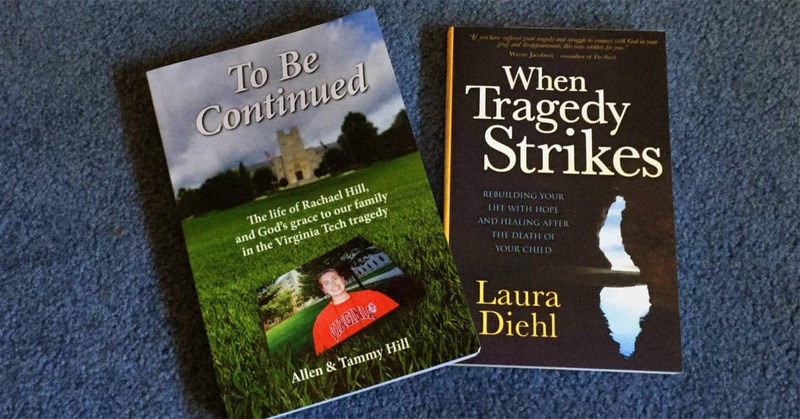 Allen and Tammy’s only child was murdered in the Virginia Teach shootings nine years ago this month. This is the story of Rachel’s life, that horrific day, and living in its aftermath of her loss, learning to lean into God’s love and even forgive the perpetrator of her death. Both The Shack and He Loves Me play into this story in a critical way, through which I came to know the Hill’s and have been friends with them over the past eight years. I can vouch for the fact that they genuinely live in the freedom and grace they write about in their story. 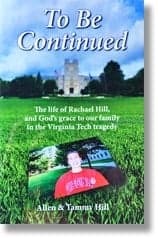 The subtitle of the book is, “The life of Rachel Hill, and God’s grace to our family in the Virginia Tech tragedy.” And what a story it is! Rachel was a freshman at Tech, a talented and passionate young woman who was life was cut short. She was also a passionate follower of Jesus and you’ll see how her journal encouraged their own journeys in dealing with the pain. 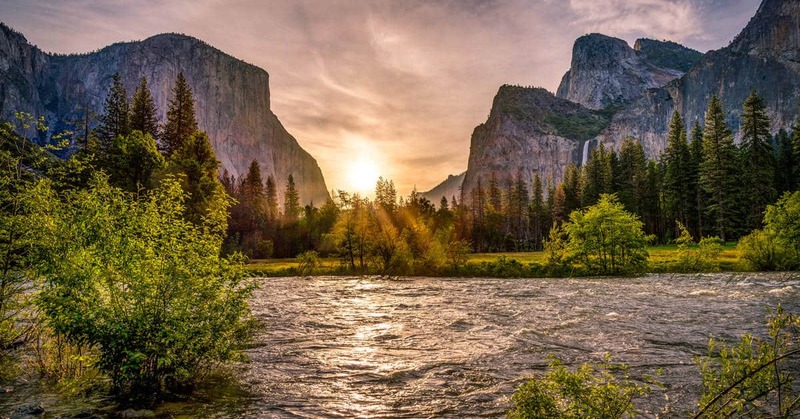 In so many ways, and through so many people, God wrapped his arms around the Hills and have not only worked great healing in their hearts, but made them lights to others as well. This is a raw story of, honestly and lovingly told. You will be inspired by their words and touched by the magnificence of God’s grace at the depth of human pain. 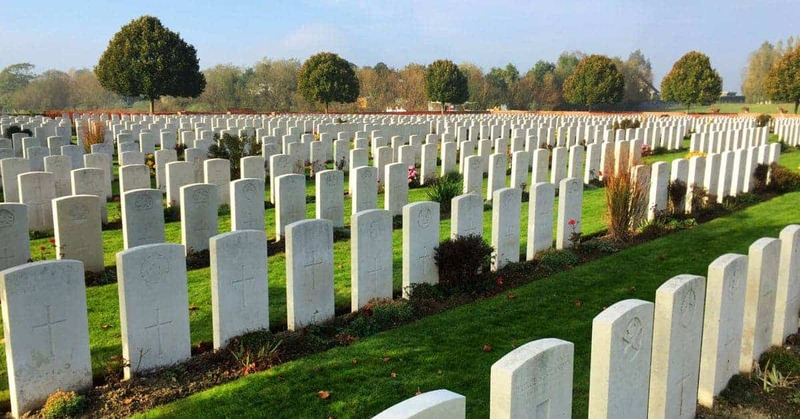 They came to discover that their hopes and dreams did not die that day, but that life was “to be continued”. In time God helped them discover how to enjoy life again and not be ruled by tragedy and grief. 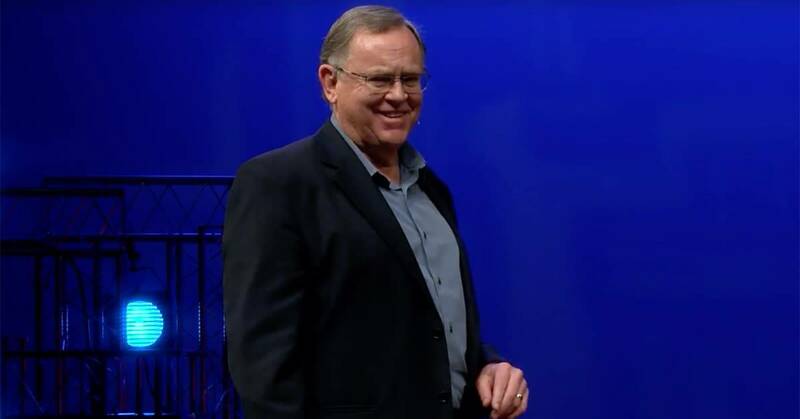 Click here for a compelling interview with excellent Allen that aired on ESPN 950 in Richmond, VA, which aired last week on the 9th anniversary of the tragedy. Laura and Dave lost their daughter, Becca, six months short of her 30th birthday to a heart condition. She was married with a nine-year-old daughter when complications set in and despite their prayers, Becca died. Shocked and broken, with pain that made her feel as if she couldn’t breath at times, Laura found that God was big enough for this, too. This is the raw account of her journey from deep darkness back into light and life. Now she wants to extend a helping hand to others who find themselves in the midst of unanticipated tragedies as well. Laura has lived all of this and doesn’t offer cheap cliche’s or pat answers, but honest and real encouragement and instruction as to how invite God into our deepest pain and find healing an life beyond it. If you’ve been through this kind of pain, or want to learn how to better help others going through it, this book will help you. 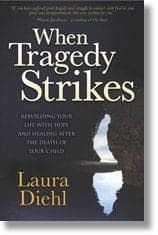 If you have suffered great tragedy and struggle to connect with God in your grief and disappointment, When Tragedy Strikes was written for you. Laura Diehl knows the unfathomable pain of losing a child in tragic circumstances, and through the grief and pain finding her footing in the love of an affectionate Father. 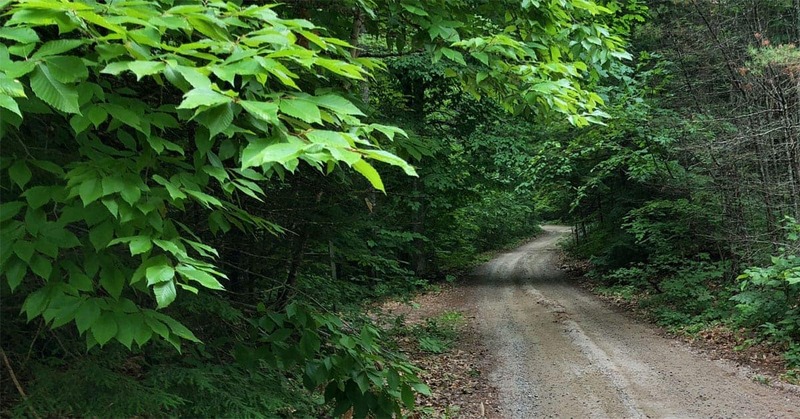 As she describes her own journey with honesty, compassion, and wisdom she will help you process your own journey and find a glorious hope beyond your darkest days.